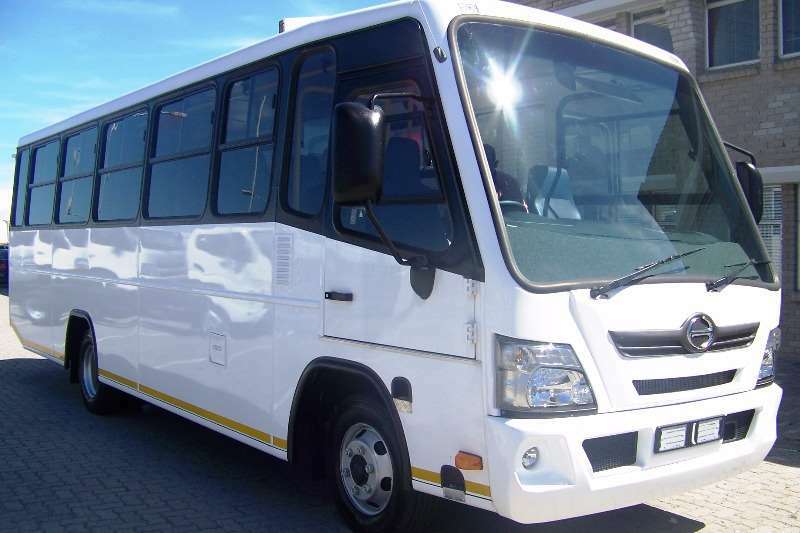 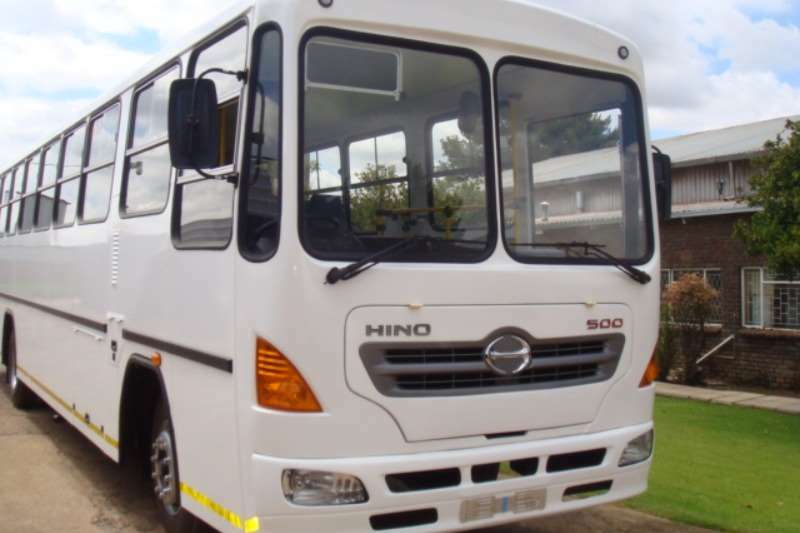 Hino 714 SWB - 25 Seater (24 + driver) Bus, Manual or Auto. 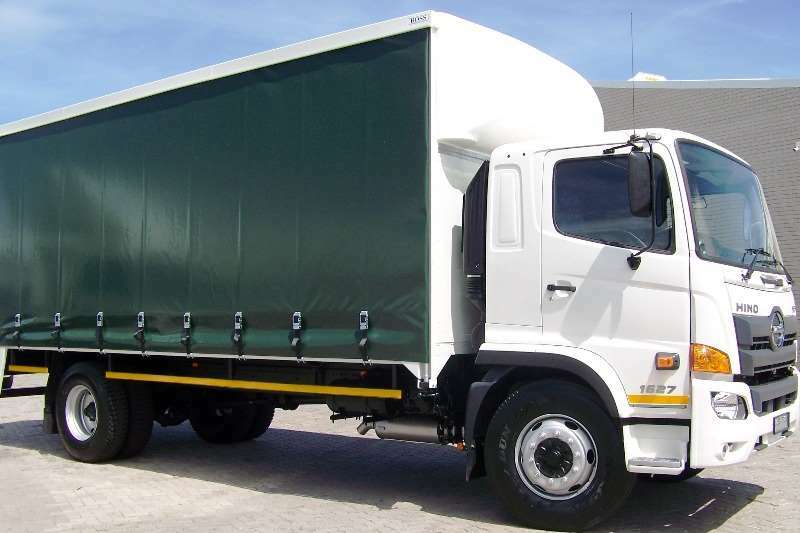 Options of parcel shelves, tow bar, radio etc. 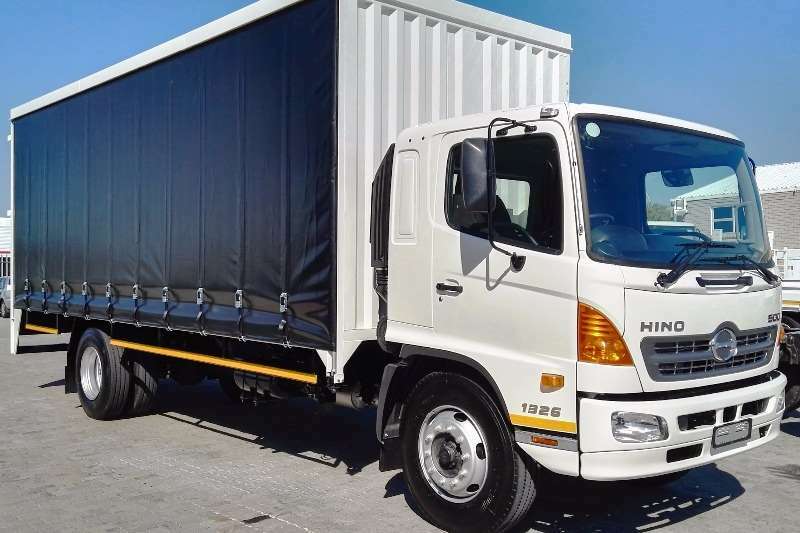 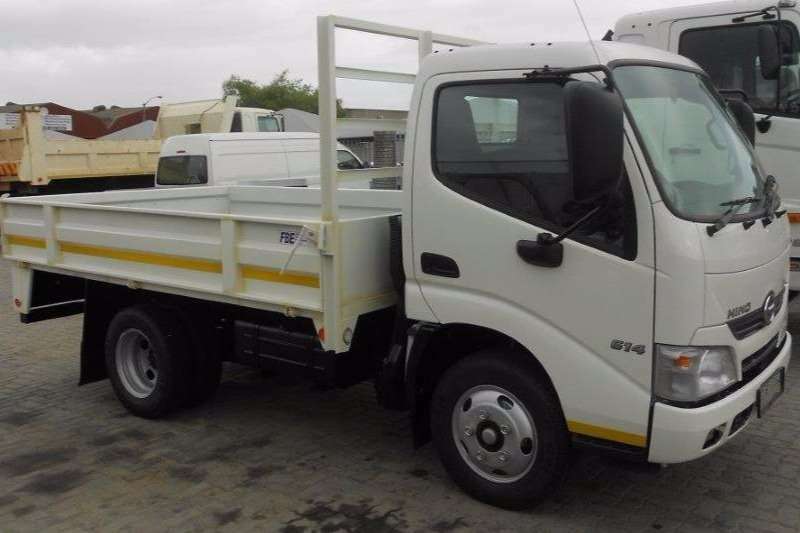 Hino 300 - 614 SWB Auto with dropside body, 3.2 (L) x 2.0 (W) m. Able to load 2.5 tons 100 Kw, 392 Nm @ 1600 rpm, 6 speed auto, radio/CD, Aircon standard, Airbags standard. 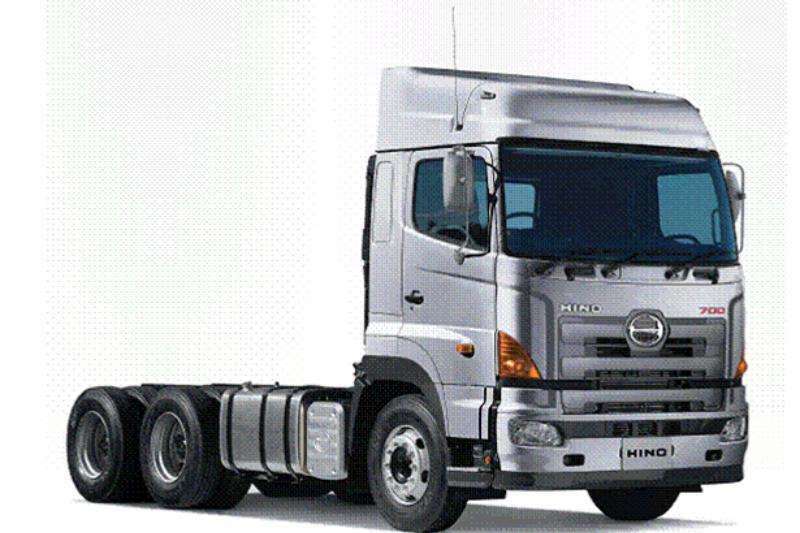 Hino 814 LWB MT with dropside body, 5.0 (L) x 2.3 (W) m, 4 tons loading capasity. 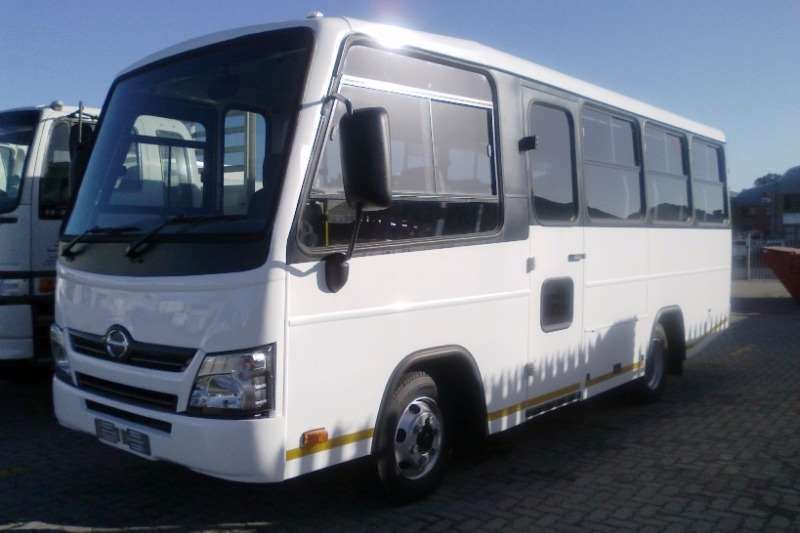 100 kW, 392 Nm @ 1600 rpm, 5 speed manual, Aircon, Radio/CD player, ABS, Airbags standard. 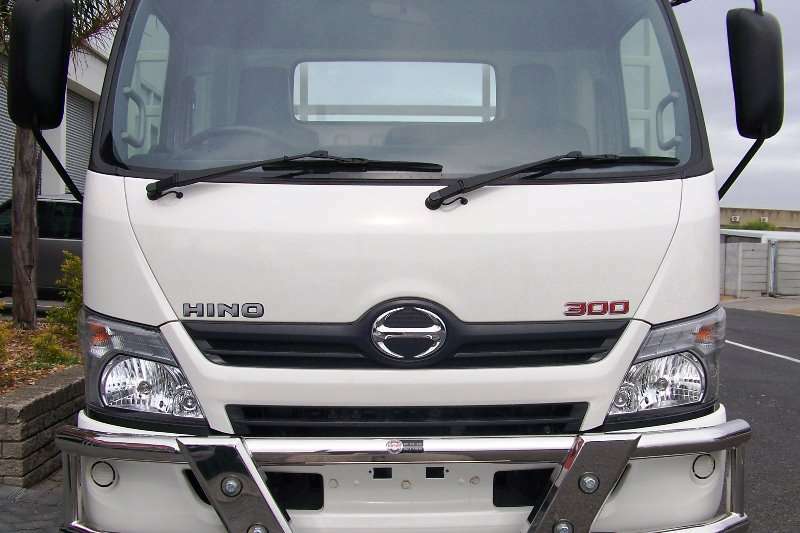 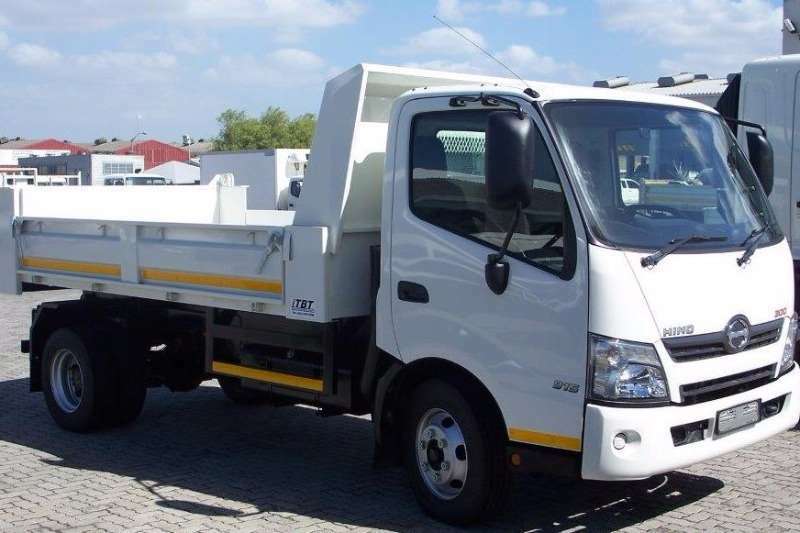 New Hino 500 - 1627 FC, 8 ton payload, aircon and radio standard, airbag standard, GVM 16 000 kg, 191 kW, 794 Nm torque. 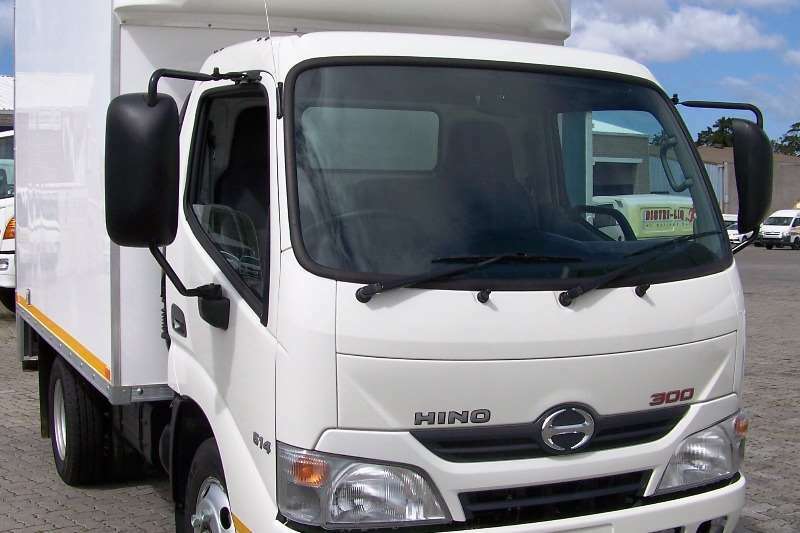 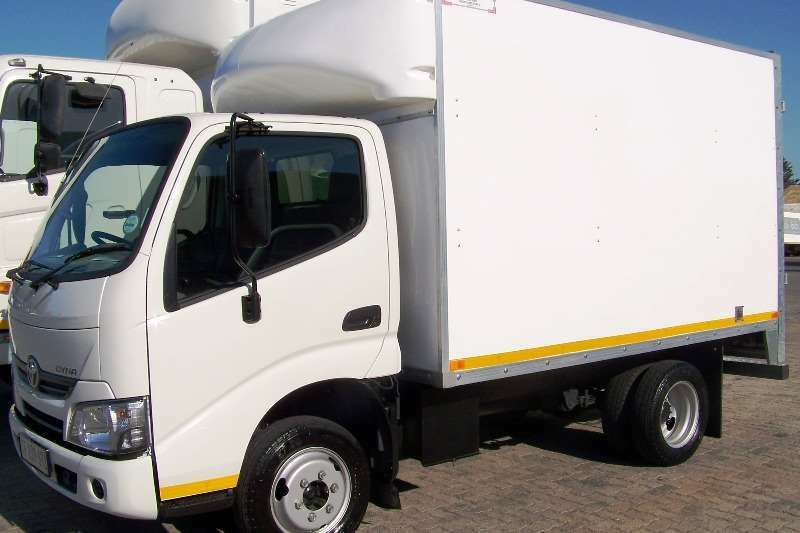 Demo Hino 300 - 614 SWB AT with GRP Van body, double rear doors, nose cone, aircon, radio, ABS, airbags. 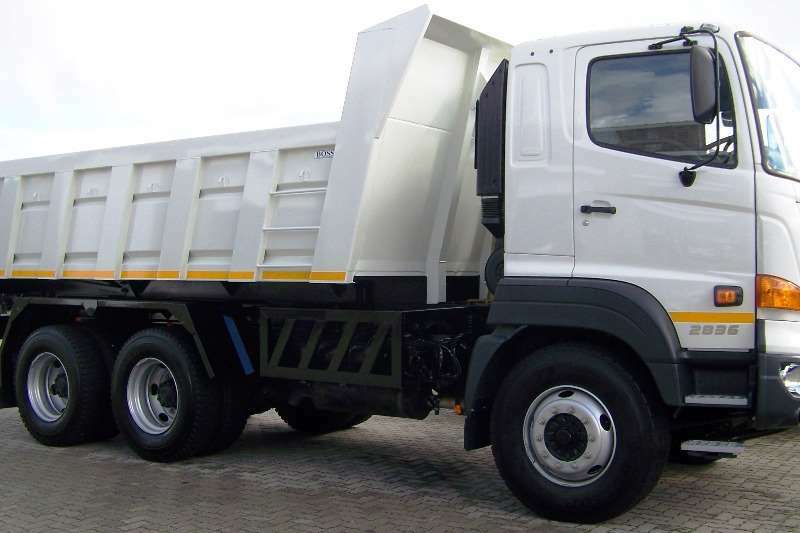 Loading capacity is 2 680 kg. 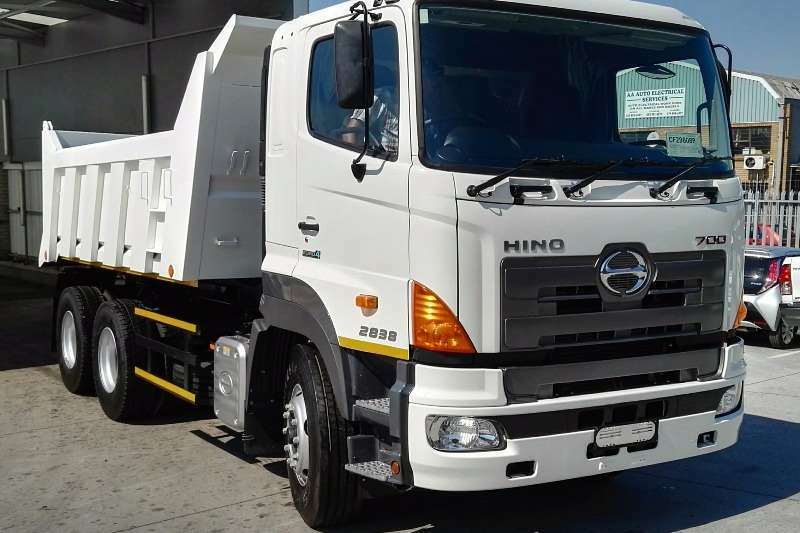 Get an email notification for any Results in All Ads in South Africa for Hino Kuilsrivier when they become available.